These, meaty live brown crickets for reptile food are produced fresh on our Somerset based farm and are essential to ensure a staple diet for many reptiles. Very popular food for various Lizards including bearded dragons, Leopard Geckos, Frogs and Water dragons. 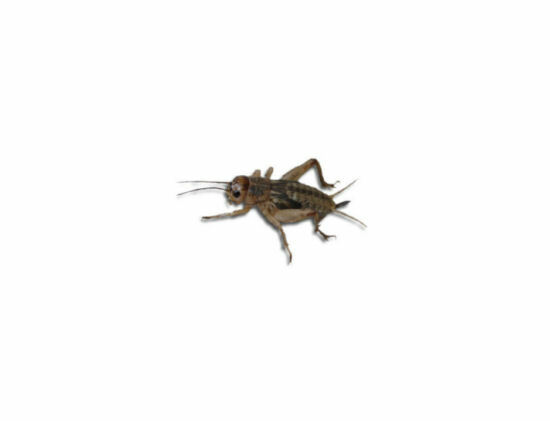 By choosing to feed your reptile livefoods such as these crickets you will be promoting a natural hunting, stalking and waiting behaviour from your reptile which keeps him/her active and occupied and is more what they would be accustomed to in the wild.